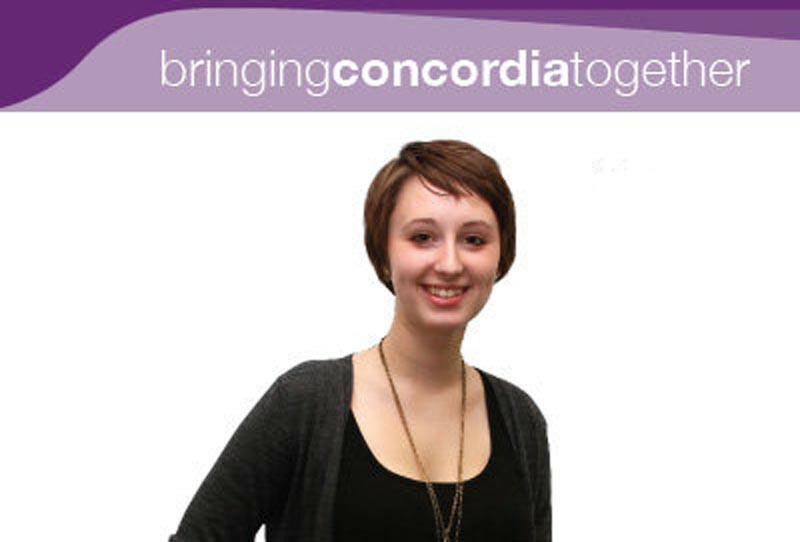 Near midnight on March 3, Concordia Student Union VP Sustainability & Promotions Morgan Pudwell sent her resignation notice to the Council’s 30 members and five remaining executives. Pudwell’s resignation, the fourth after the departure of VP Finance Nikki Tsoflikis, President Prince Ralph Osei and VP Finance Zhuo Ling, leaves the student union with only five executives on what was once an eight member administration. The former VP’s three page letter makes a number of accusations against the student union and explains that her departure was due to an atmosphere of intimidation that made it impossible for her to fulfill her duties. Her opposition to the Student Centre campaign, where the CSU executive campaigned actively for students to approve an additional $2.50 per credit fee levy to the existing $2.00 fee, was ignored by her fellow executives. The undue influence of former CSU President Amine Dabchy, falsified budget documents and an executive deaf to the concerns of students were also mentioned. The remaining CSU executive released a letter on Friday afternoon dismissing many of Pudwell’s accusations and reiterated their commitment to openness and transparency.